I always wondered with Razorfist: how does he do normal things? He can't detach his razor's by himself so does he have a butler or assistant or nanny and a Chauffeur to drive him around? Oh, you must be new to comics? You don't ask silly questions like that! He was in my Top 20! Great choice! 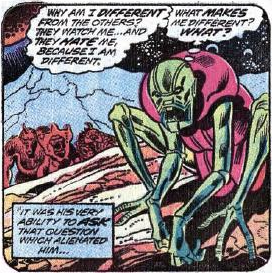 Leave it to Steve Ditko to create the perfect image of a villain named for a bald-headed, hook-beaked scavenger. 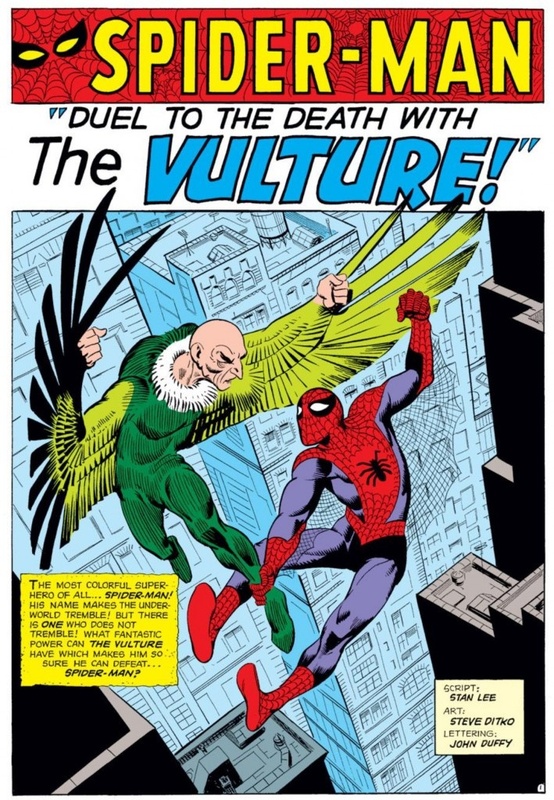 I think what always struck me about the original version of the Vulture was the incongruity of his advanced age, and the way Ditko captured it with just a few lines. Adrian Toomes was like an Ebenezer Scrooge of the skies; anger and bitternesss were etched into the wrinkles in his face. 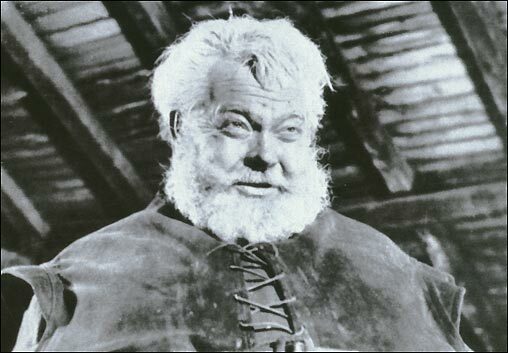 And yet despite his age, he was always a serious threat to Spider-Man. I loved that Ditko drew him as wizened and lean, too. No bodybuilder's physique for him. The design of the costume, too: I'd venture to say that Ditko's only equal at capturing the look of feathers and the gracefulness of wings was Kubert on Hawkman. So simple and so beautiful. The Vulture never looked like a guy suspended under huge wings (see many versions of the Angel), but a bird with a man's head. 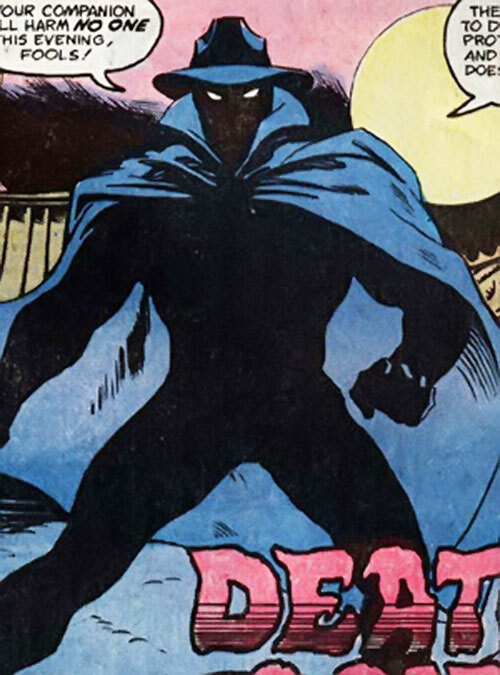 And Ditko's use of blacks for the undersides of the wings... beautiful. I also loved that white ruff, too, as if Toomes had to be as "vulturian" as he could. 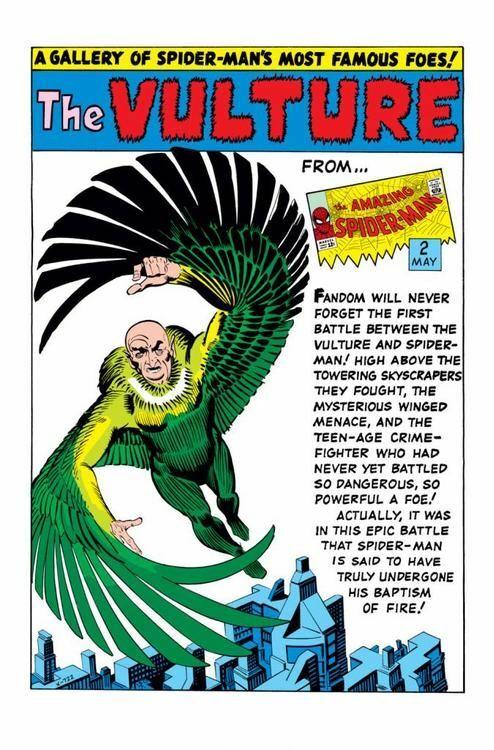 As good as the Hawk and the Dove look nder Ditko's pen, the design of the Vulture captures "birdishness" far more skillfully. ^I also enjoy the Vulture and love the wings but something about him as a character just always lets me down. Perhaps it is the fact he is an old man in a costume that always lets him down. Visually though, a very good look. I think that's a point in his favor. He is your grandfather's super-villain! It's almost too obvious: almost every hero has an evil counterpart, but are they of the "identical" variety or are they distinctly different? Wait, what if we use exactly the same costume, but just swap the colors (or use the opposite black for the sole bit of white on our hero's outfit)? Well, when you've got one of the best designed superhero costumes ever as your template, you're already ahead of the game, but what will it look like after the swap? 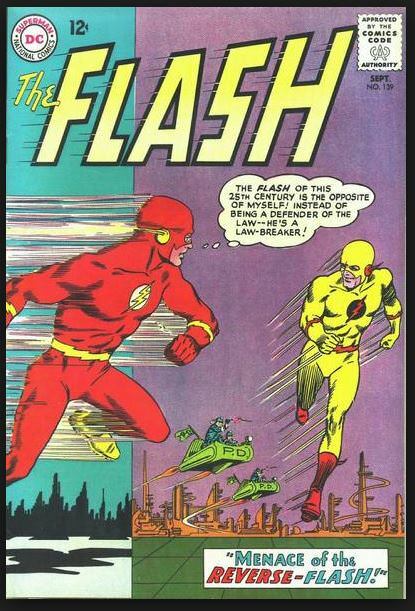 In the case of Professor Zoom, the Reverse-Flash, it turns out to look pretty darn cool, if you ask me! 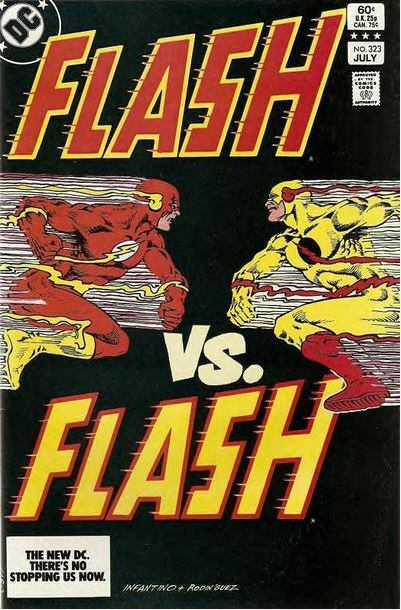 It instantly feels "wrong" to the regular Flash reader (on first sight, I instantly objected to the red "lightning"--lighting's yellow, right? 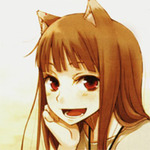 ), and it makes a terrific contrast with the lead character on the four-color pages. Dominant yellow has never looked very heroic, so there's some subtly effective psychology at play here. Also, it's kind of delightful to imagine Zoom coming up with this idea: "That'll really tick him off if I steal his signature look, but switch the colors around!" Of course it works in his favor that hes menacing one of the sexiest woman in comics, La Contessa Valentina Allegra de la Fontaine. 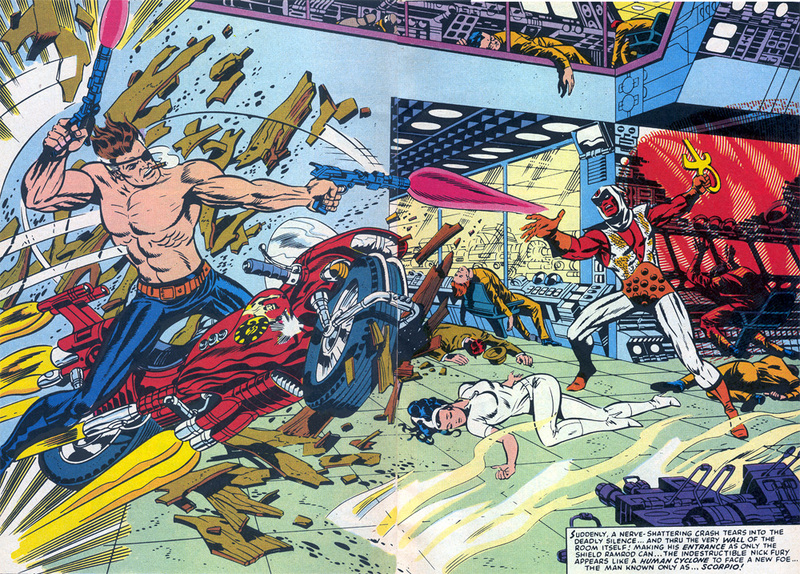 There is every chance that my love for the character and his design is due to the mindboggling visuals of Steranko. However the eternal conflict between siblings gives us yet another tragedy, played out in psychedelic grandeur. Always dug groups like Zodiac and the Royal Flush Gang(posted by someone the other day, good one mate) and really loved them using just one of the gang here. 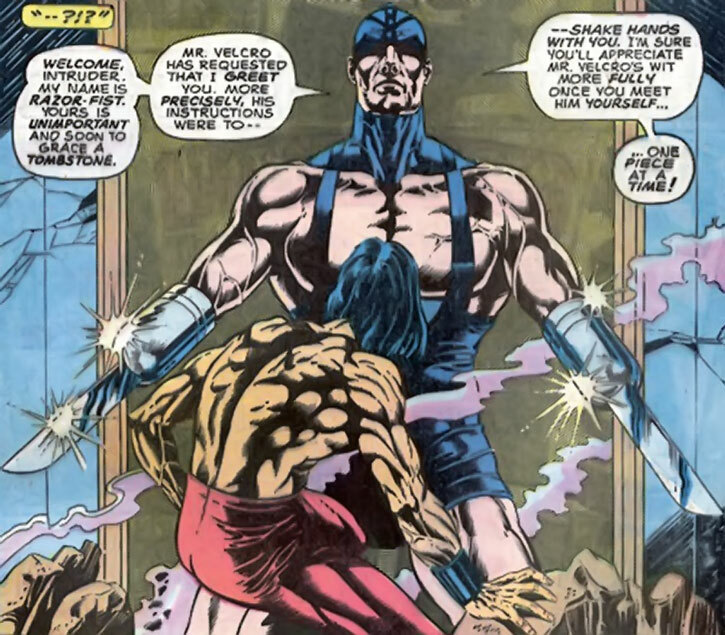 Paste Pot Paul ... Man, I'm kicking myself for forgetting how good the design for Scorpio down by Jim Steranko and I'm grateful that you includes this character today! 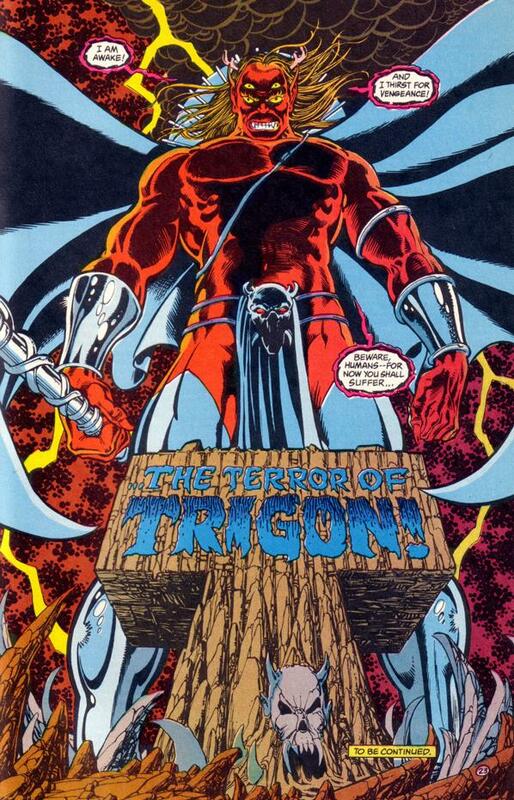 He immediately stunned me in the early issues of the New Teen Titans. Demonic ruler and father of Raven, he just radiates evil power. His white outfit against his burning red skin looks almost perverse with its purity in the presence of his pure evil. He's got the horns, and double eyes with that death stare and the cape and staff and a collar that reminds me of bones. His signature look by Kirby--nightmarish face, the armour, those shoulder spikes, the wings--was first seen back in 1968's FF Annual #6 and has endured. It's actually established in the comics that he has a pair of servants who handle all of those tasks for him, including personal hygiene.